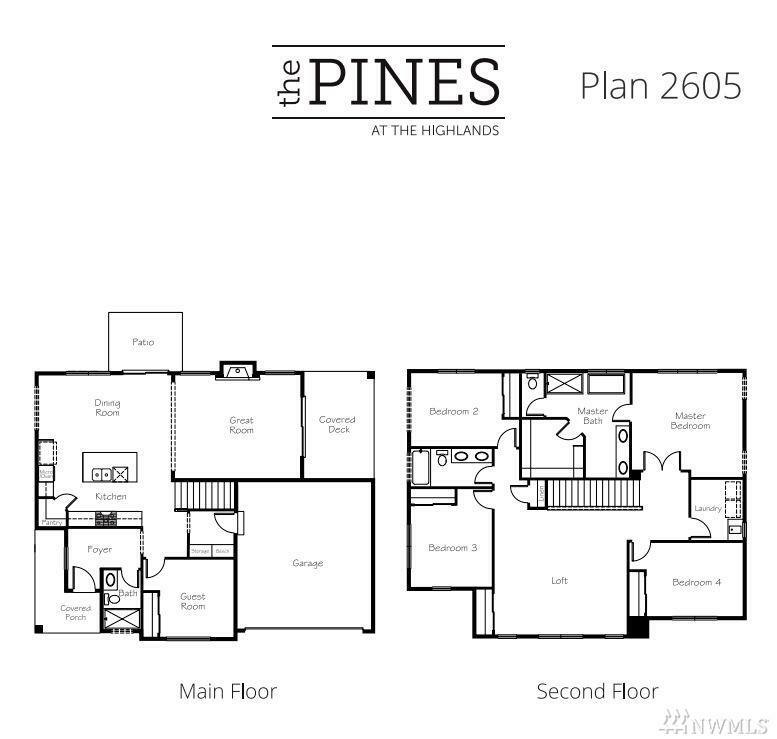 Final 2605 plan at The Pines at the Highlands! Lot 3 is South facing and will be ready in May. 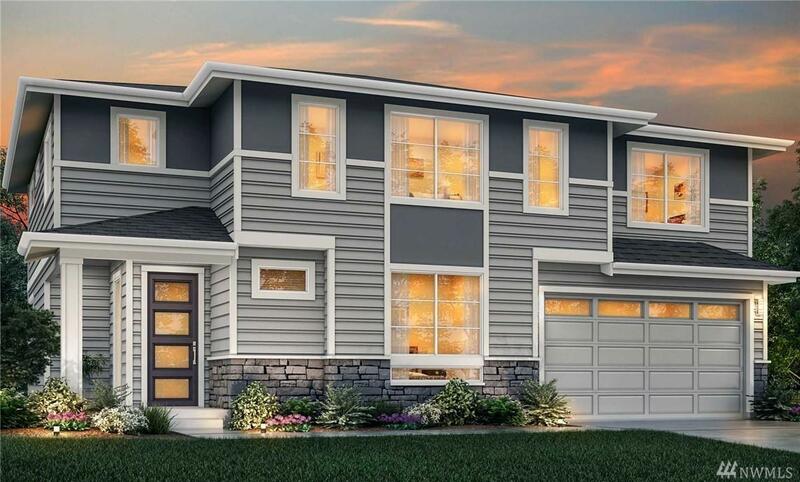 Elevation B w/5 bed including main floor guest room & 3/4 bath. Luxurious master suite & 3 add'l beds up + loft. 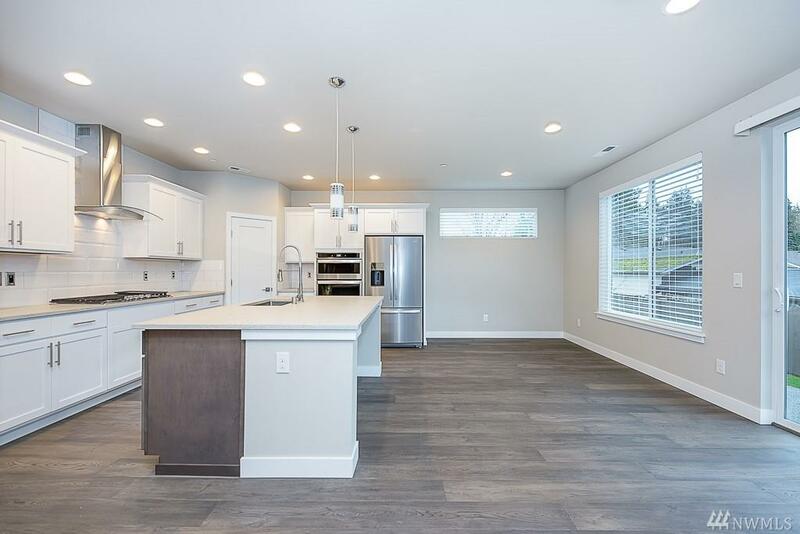 Hardwood floors, Quartz, SS appliances, tankless H20 & full yard landscape/fencing are just a few of the fine features & finishes in this impressive home. 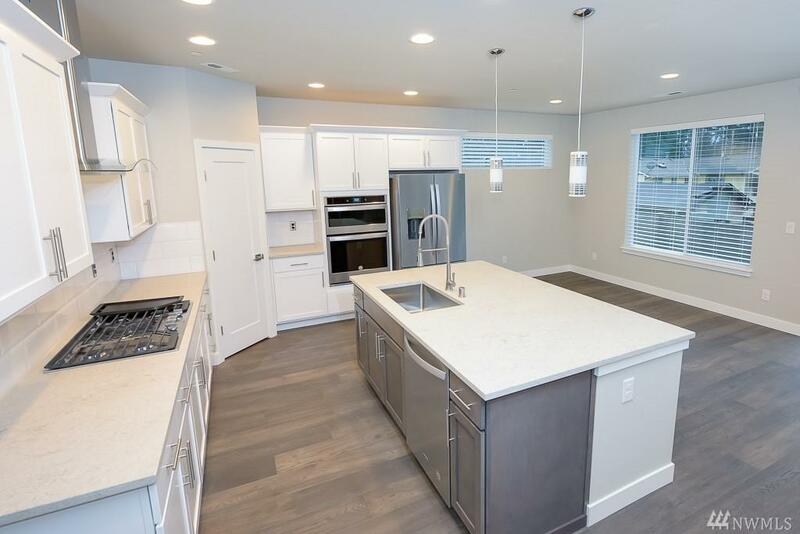 Within close proximity to shopping at the Landing, EZ access to I405. The convenience of this community simply defies comparison. Hurry!